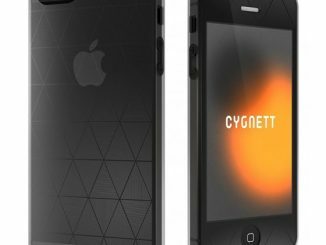 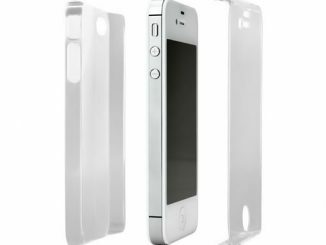 If you have had enough of the cheap plastic iPhone cases and are looking for something with a more refined style, Envoui has the case for you. 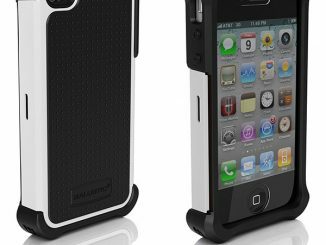 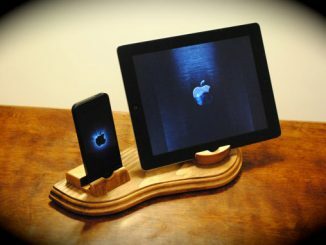 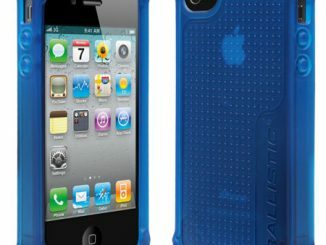 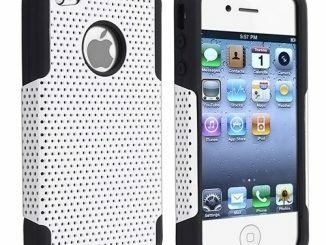 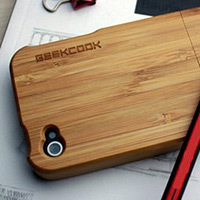 The Evouni Wooden iPhone 4 Case is perfect for the person that wants to distance themselves from the mundane everyday crowd. 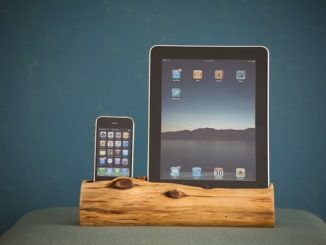 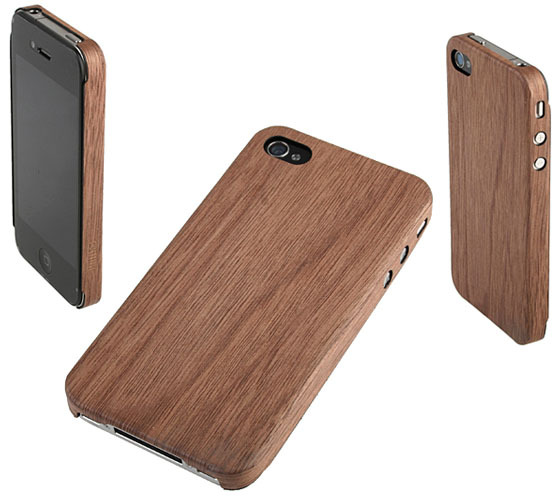 The wooden iPhone 4 case is made of a sandalwood compound to ensure strength and durability at only 0.7 mm thick. 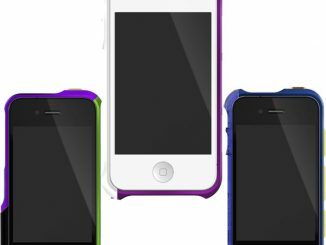 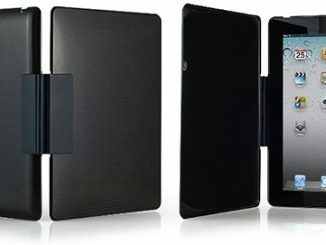 With two colors to choose from, you can really stand out the next your need to use your phone. 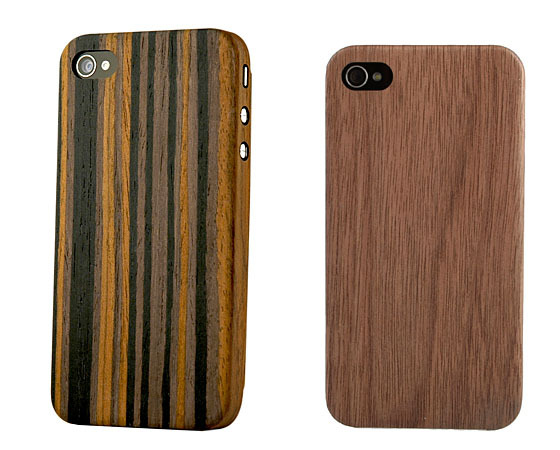 You can purchase the Evouni Wooden iPhone 4 Case at Brando for $52.